Gerhard does not yet have a home page article. 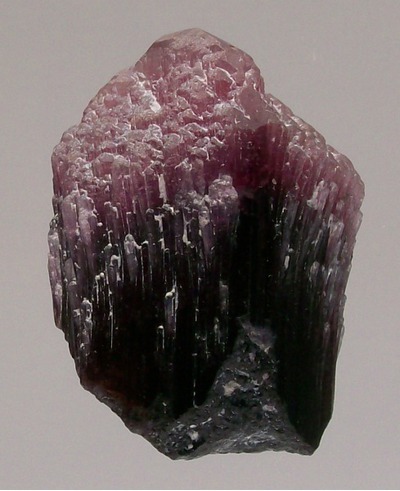 This page lists Gerhard's favourite minerals, localities and photos. All lists in alphabetical order. Gerhard has not added any yet. Gerhard Niklasch does not currently have any sponsored pages.